Celebration’s story is one of long-timers and newcomers, old and young, abled and disabled, single and married, coming together to celebrate the blessings of our lives, and to share them together to change the world. 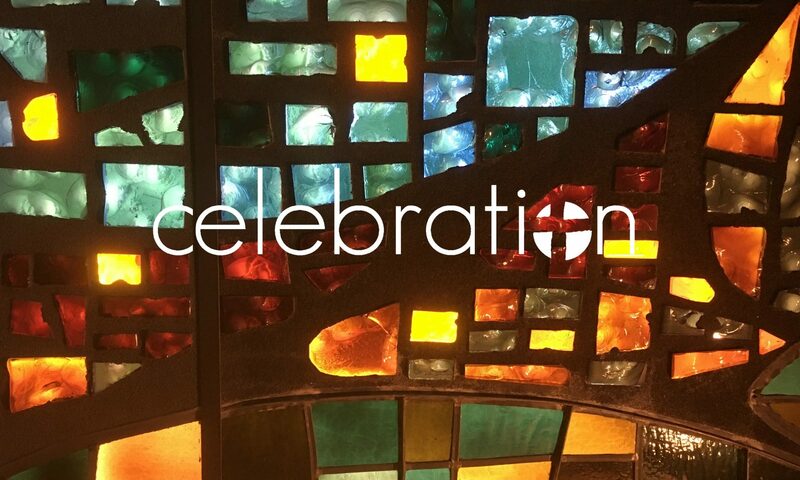 Celebration is a progressive, sacramental community in Cypress, Texas. of the Evangelical Lutheran Church in America. We are a Reconciling in Christ congregation, open and affirming to all people.